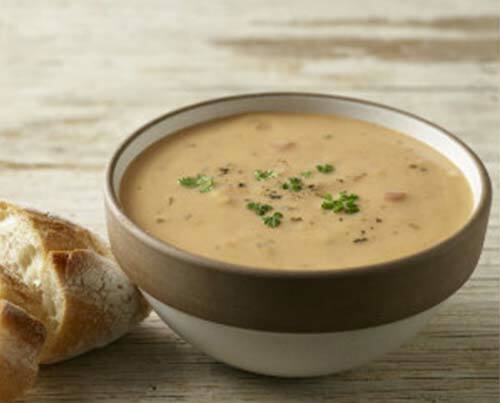 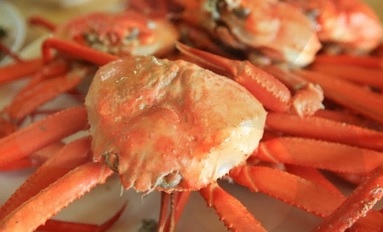 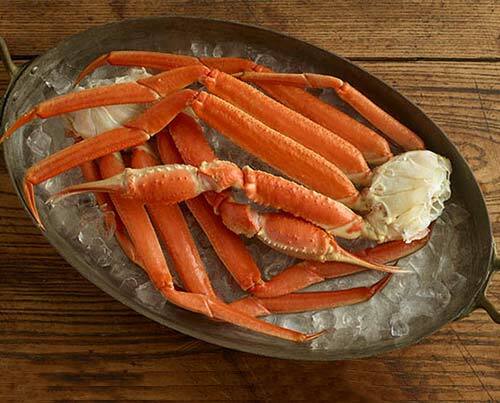 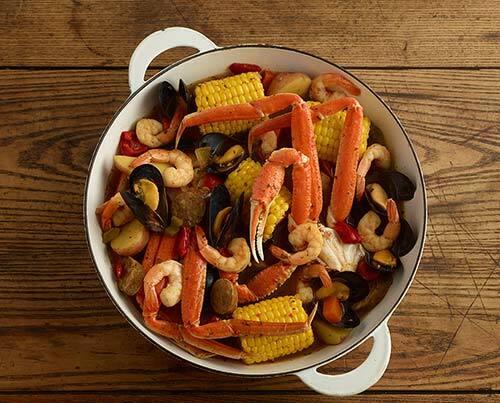 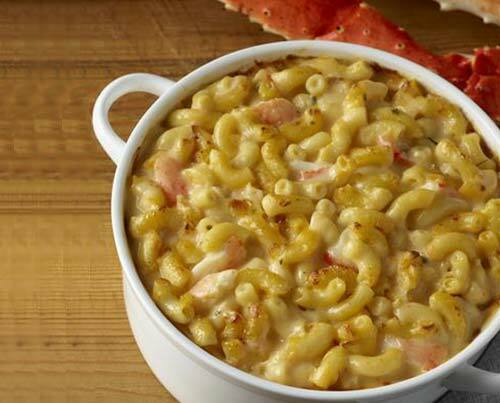 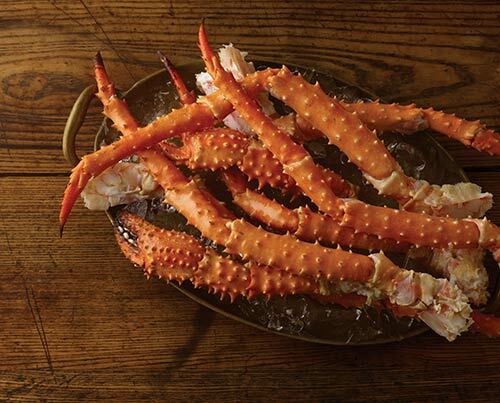 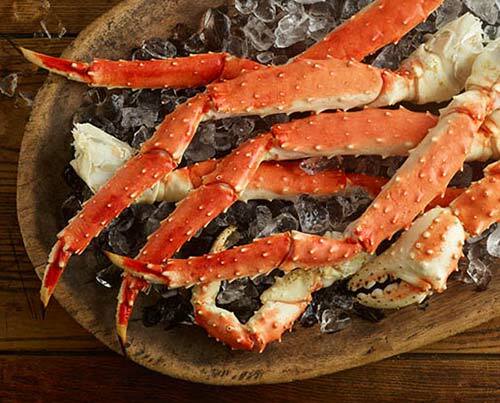 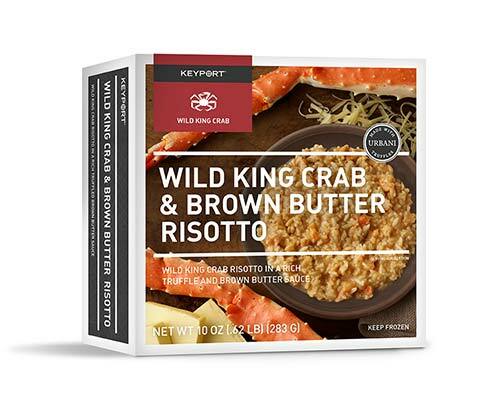 The industry’s freshest crab and fish for restaurants, private-label brands and food service organizations. 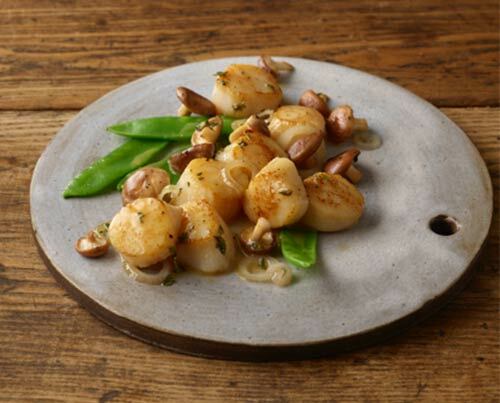 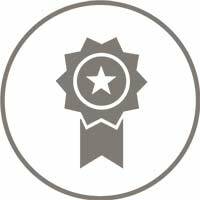 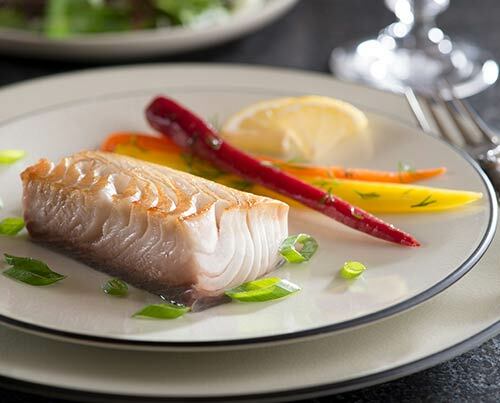 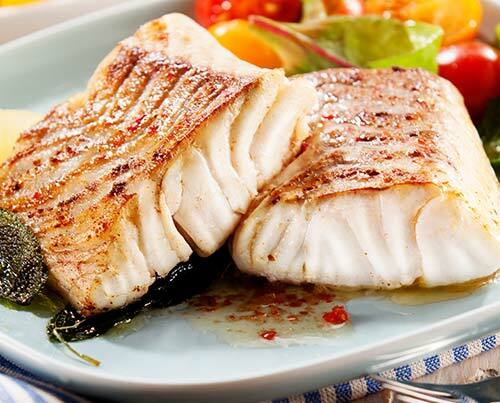 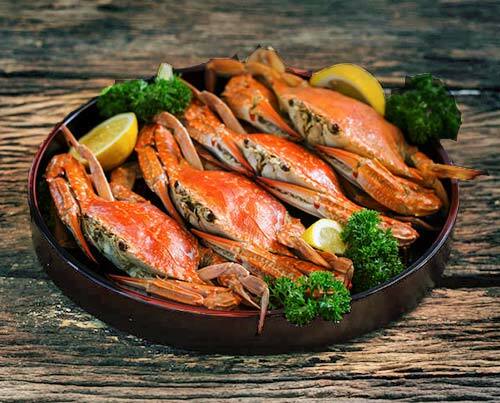 Quality wholesale seafood at competitive prices with a personal approach. 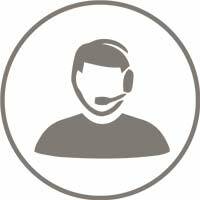 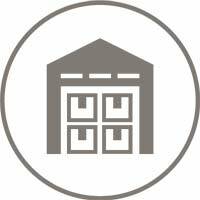 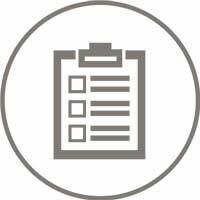 Keyport provides dedicated account managers to assist you with product availability, pricing and shipping questions. 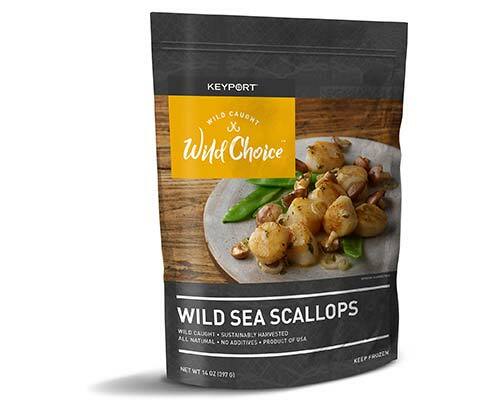  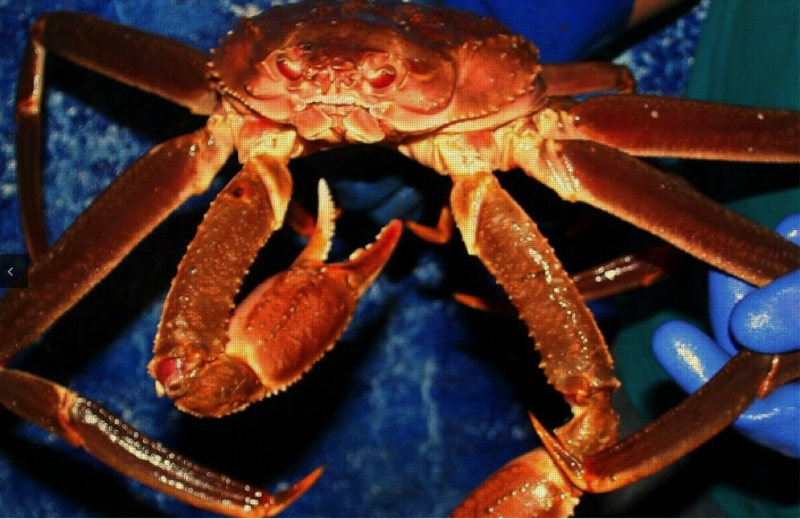 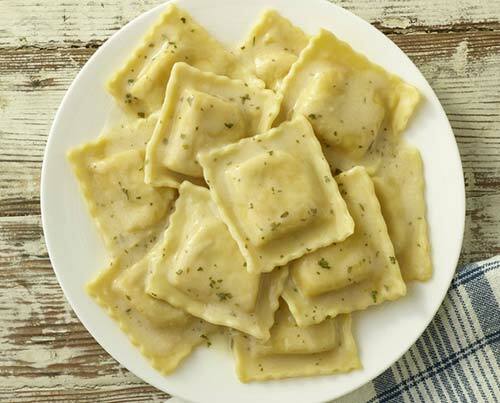 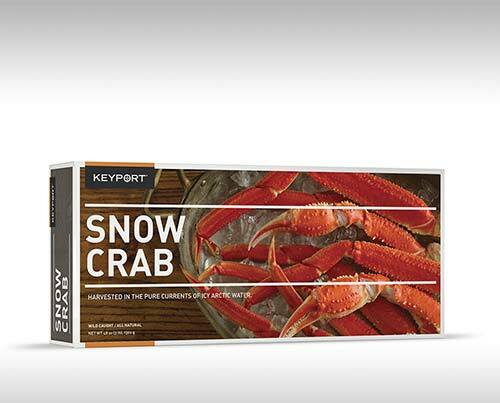 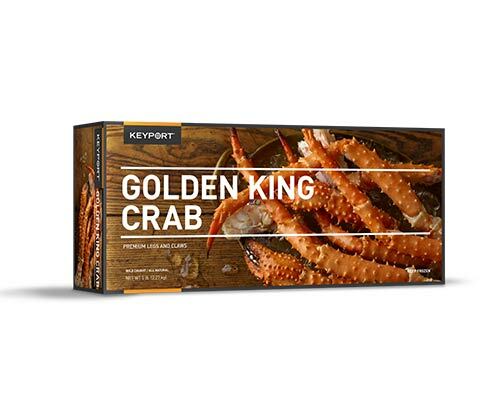 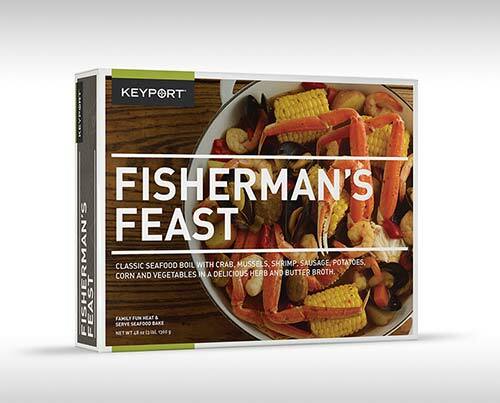 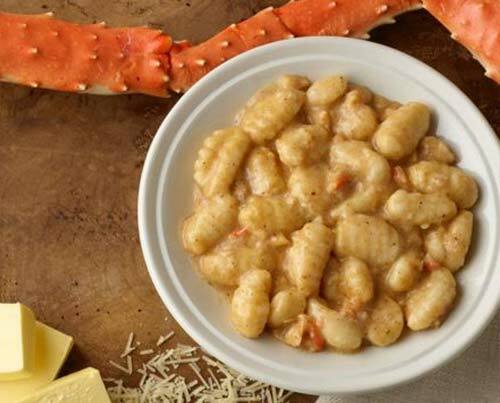 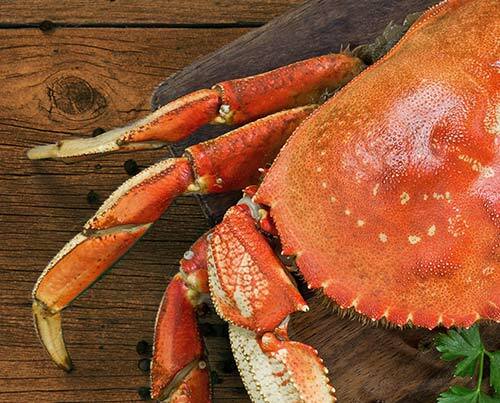 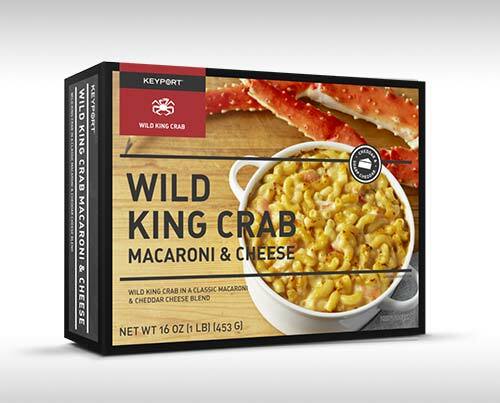 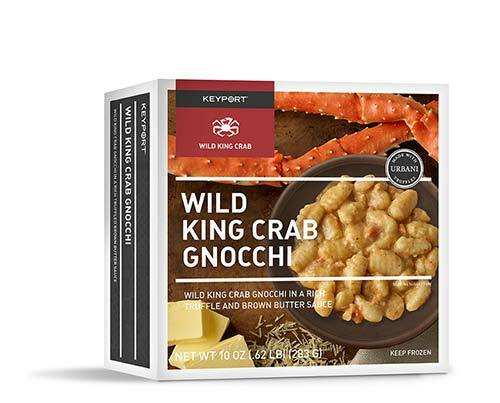 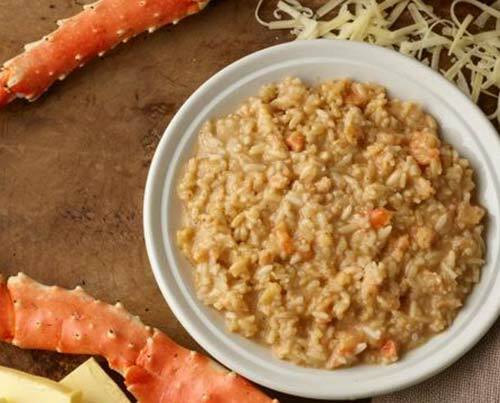 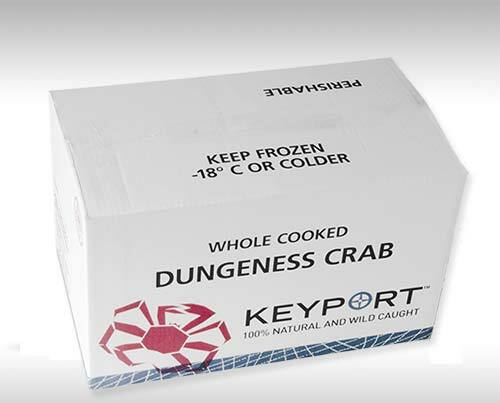 Keyport provides the very best crab and wholesale seafood products for competitive prices. 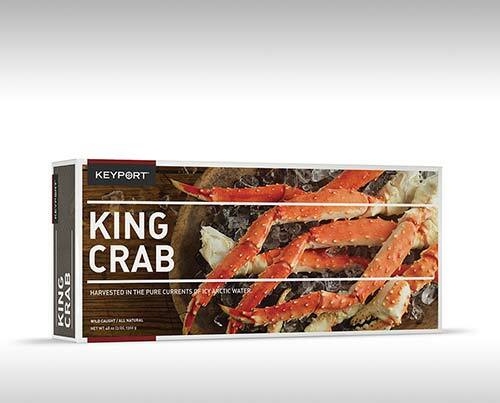 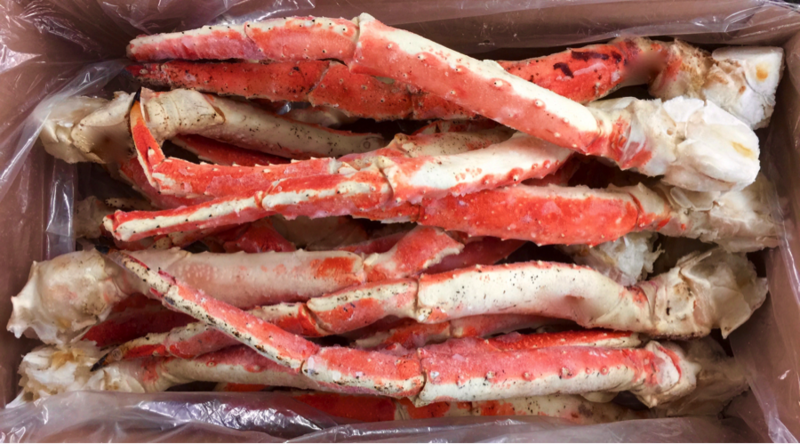 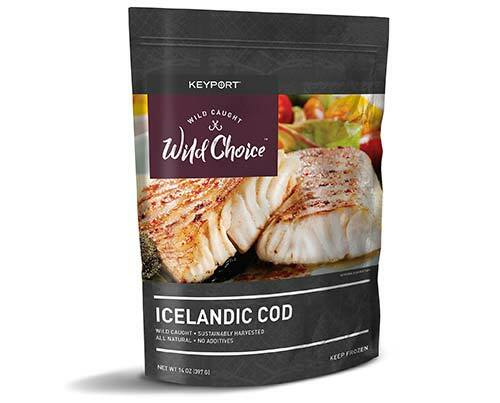 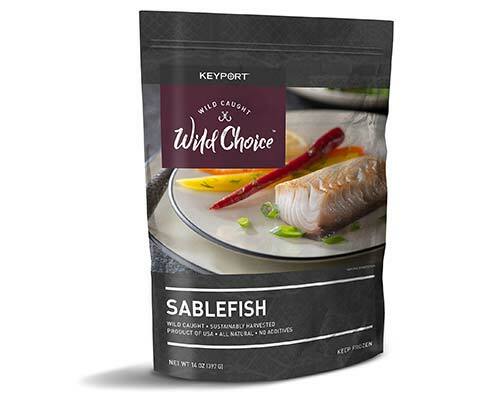 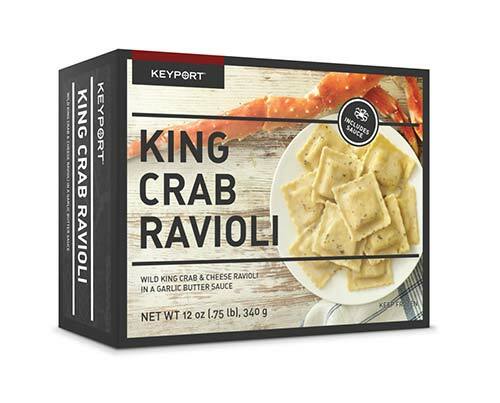 Keyport stocks a wide array of crab and other wholesale seafood items to meet your needs for a one time purchase or a long-term stocking relationship. 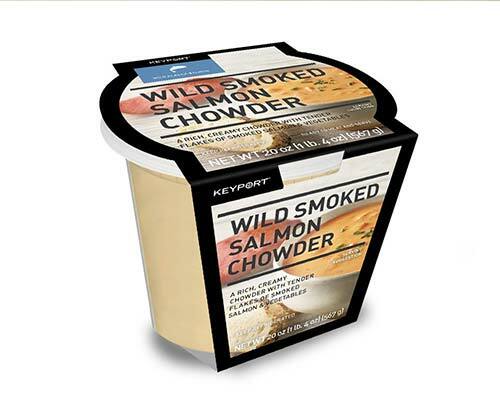 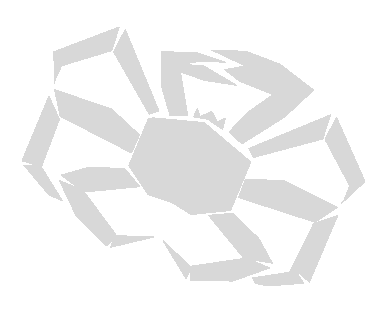 Keyport can provide custom products including specialized cuts, packaging & delivery options.